Vintage 70s Fashion Afro Woman. 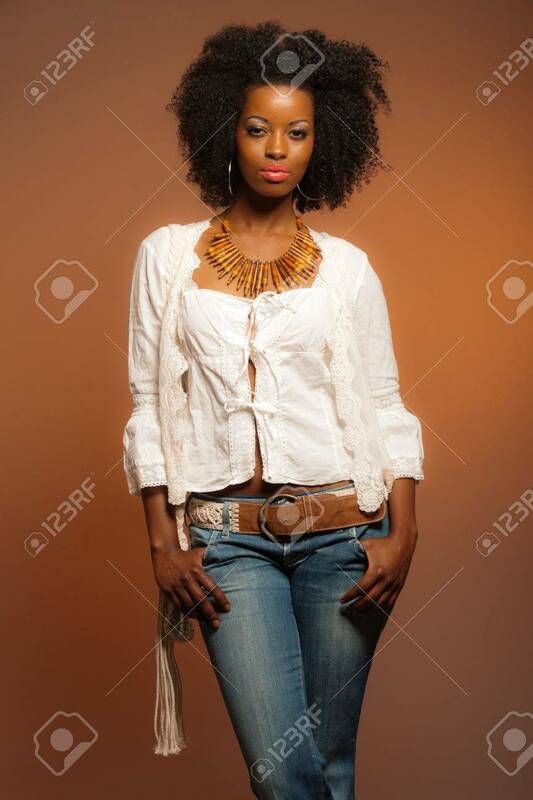 White Shirt And Jeans Against.. Stock Photo, Picture And Royalty Free Image. Image 20281303.